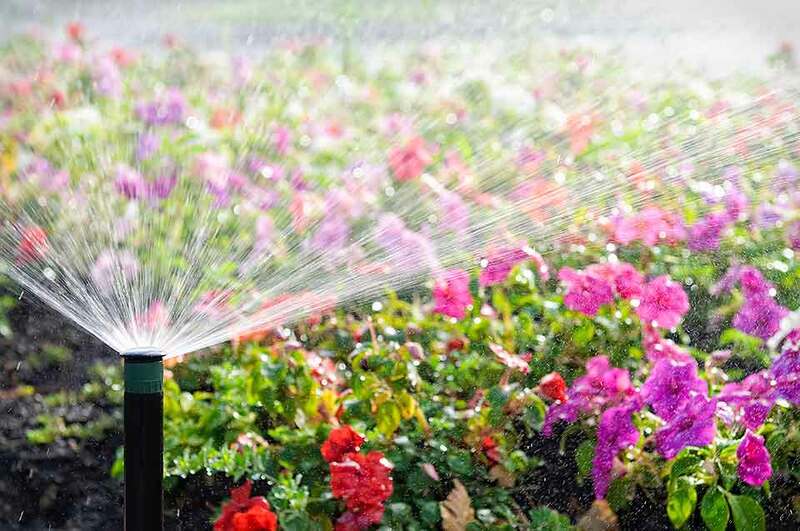 Categories Select Category Add-on conservation devices Annual Service Contracts Arlington County lawn sprinklers Automatic Sprinkler Systems Auxilliary irrigation power sources Best Deals On Sprinkler Systems Better Business Bureau ratings Cistern and water barrel conservation products. 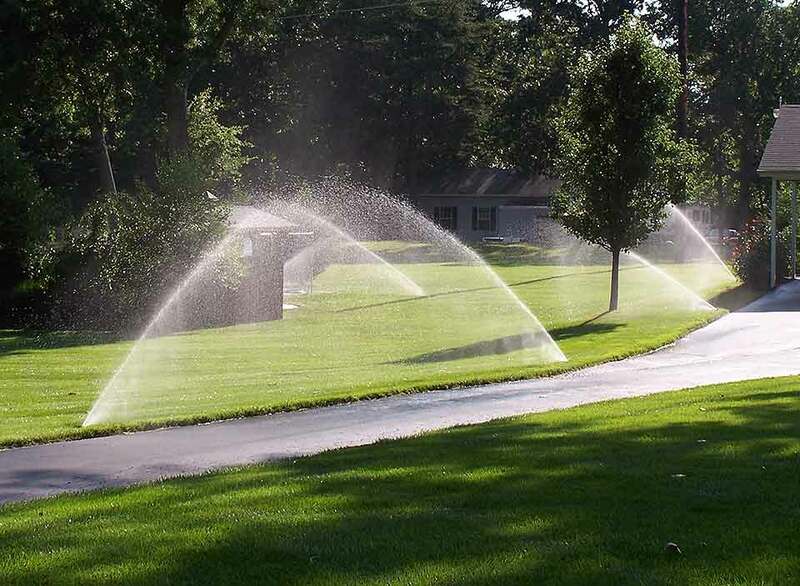 Cities EcoLawn Sprinkler System Services Cities in which EcoLawn Operates Creative Custom sprinkler systems Customized Ecolawn Systems Design EcoLawn Custom Fertigation Systems EcoLawn Fertilizer Injection Systems EcoLawn Irrigation Systems. 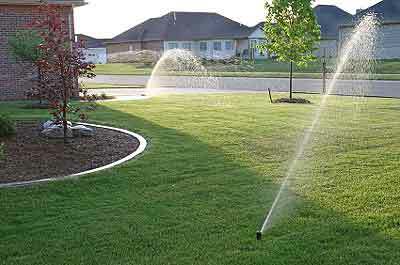 EcoLawn Sprinkler System Employees EcoLAwn Sprinkler System Service Locations EZFLO brand fertilizers EZFLO Fertigation Systems Fairfa County Lawn Sprinklers Fairfax County Virginia lawn sprinkler systems Fertilizer Injection Systems Fertilizer Programs Frank Korff Certifications Irrigation Installation Areas Irrigation Repair and Service Areas Large property fertilizer injection systems Lawn Fertigation Systems Lawn Service Programs lawn sprinkler repairs gainesville virginia Manassas Virginia Lawn Sprinklers MSMTR New Sprinkler Heads Northern Virginia Counties Which EcoLawn Sprinkler Syst Northern Virginia Irrigation Contractor EcoLAwn Sprinkl Northern Virginia Irrigation Contractors. 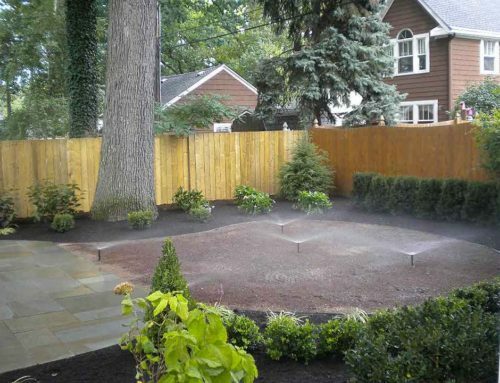 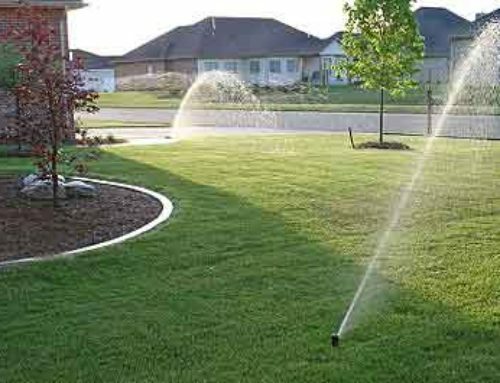 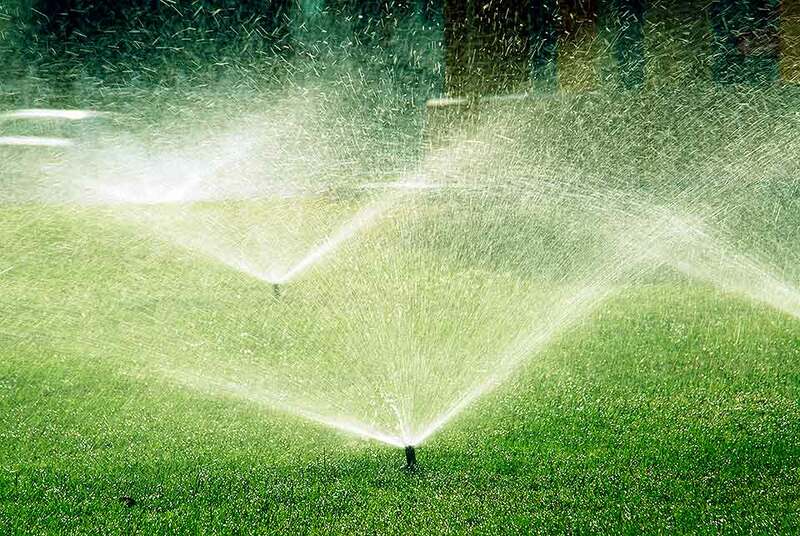 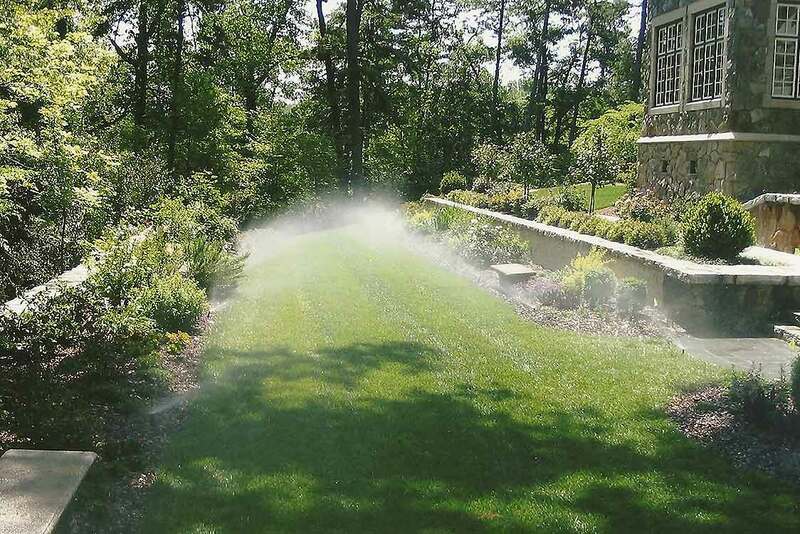 Northern Virginia Suburbs Where EcoLAwn Sprinkler Syste Off Season Discounts Prince William County Lawn Sprinklers Prince William County Virginia lawn sprinkler systems Seasonal Advantages Spring Installations. 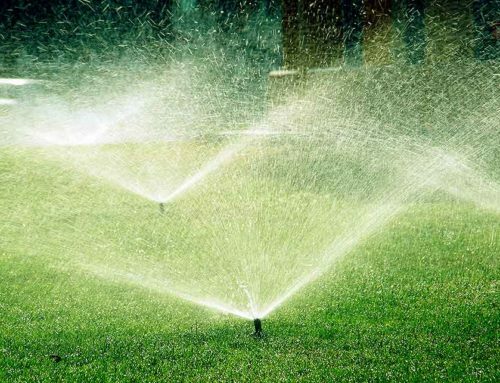 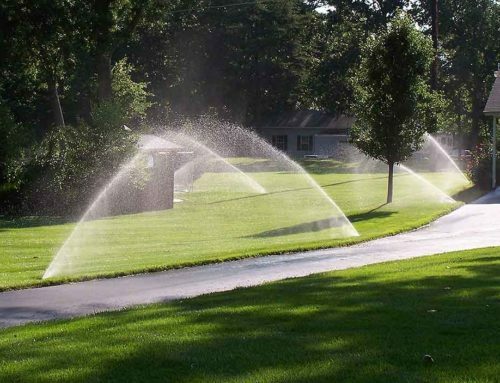 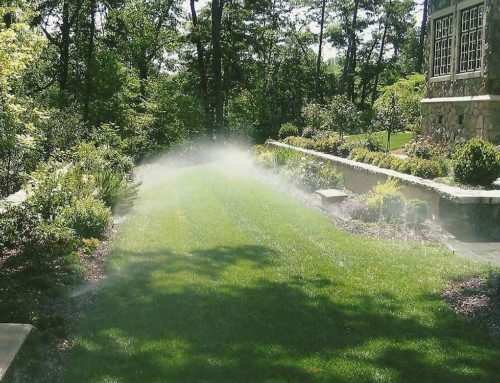 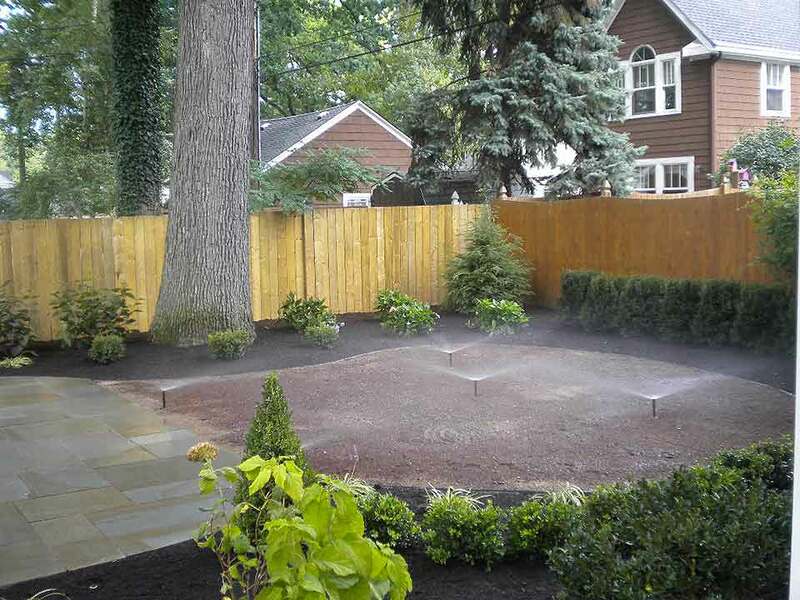 Sprinkler Systems Sprinkler Winterization Services The next generation of lawn sprinkler system turff management Uncategorized Water Conservation Water Conservation Devices for the Future.